Because every piece of the puzzle matters. For the month of April, Triad Marketplace is featuring maCares to help raise awareness for the initiatives: sponsoring the daily care costs of service dogs helping veterans, children, and adults as well as sponsoring the emergency care and special services for rescued animals. 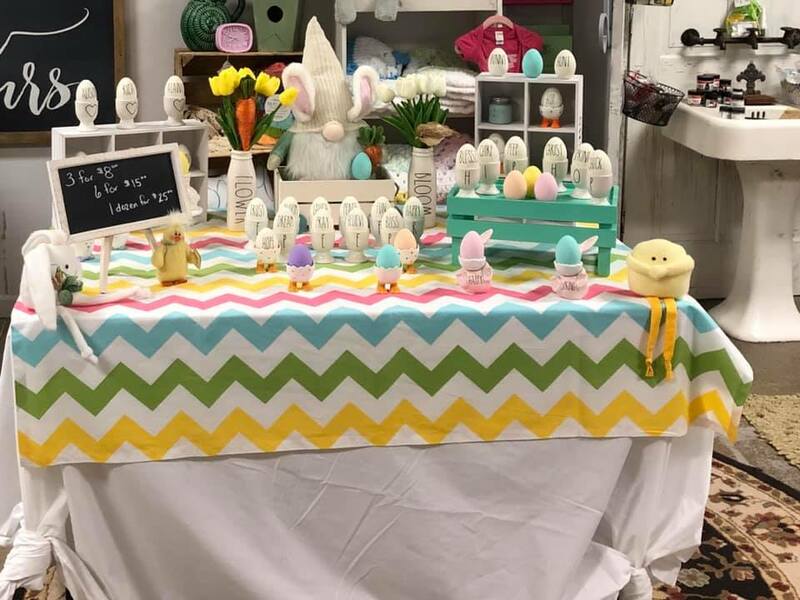 Shop each weekend in April to check out all the unique and awesome items!!! Hours: Thursday & Friday 12-6 & Saturday 10-6. Every Thursday from 5-6pm is  H A P P Y H O U R  featuring local beer or wine & giveaways/sales! Bring a friend! maCares is a recognized 501(c)(3) not-for-profit organization.